Edan W. hasn’t received any reviews just yet. I have 6 years experience using MS Excel, MS Word & Adobe for office administration tasks. I also have extensive skills with visual basic for applications (VBA). 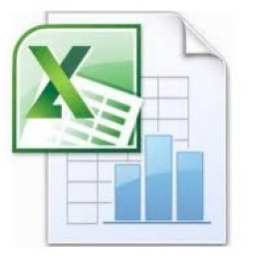 VBA is used mainly for programming Excel, word and access.